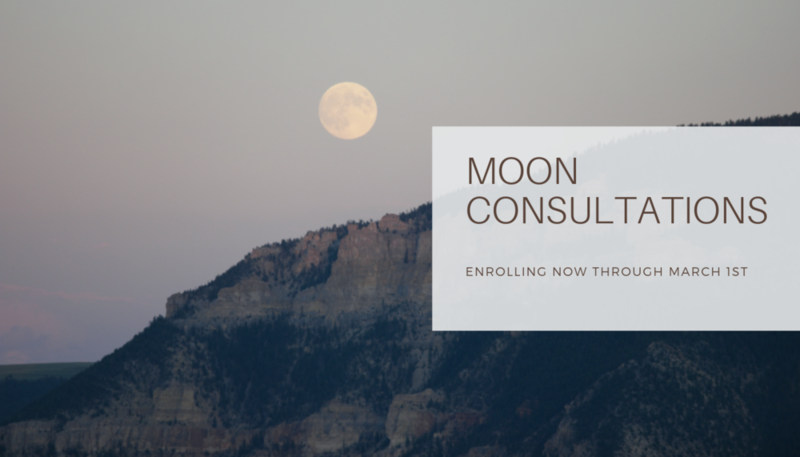 Moon Consultations is a 3-month coaching experience that’s all about supporting you and your cycle. Ask anyone who works in the period world - 3 months is the sweet spot for really seeing changes in a menstruating person’s cycle. By committing to working together for 3 months, we are giving time for your body and cycle to shift. Additionally, I strive to be inclusive to all gender identities. I hold a doctorate of science in East Asian medicine, am completing a masters of science in integrative mental health, have several years of providing support for people who menstruate and several decades of experience in a body that bleeds. To read more about my professional and educational background, see ABOUT. To learn about the modalities and skills that I practice in my Portland office, see WOMB + PELVIC HEALING. 1:1 guidance for self-womb massage, self-acupressure and more!